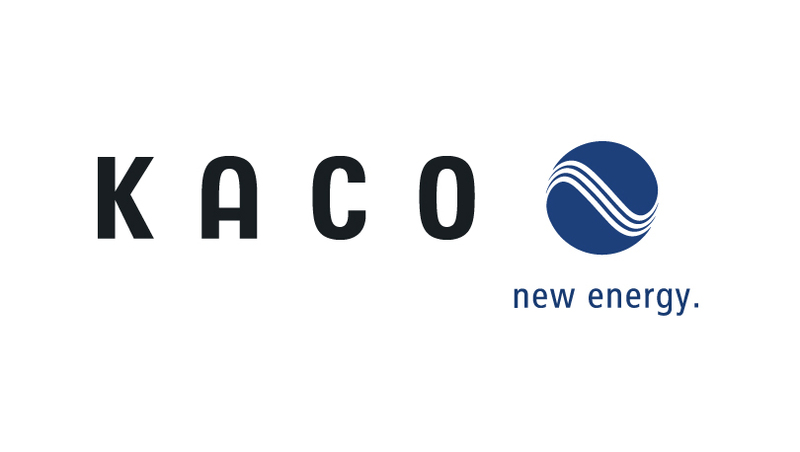 The KACO certificate of compliance was published on 11 April 2017. In the pdf, you can find the overview of compatible Blueplanet and Powador PV systems. If you are using inverters of other brands, please do not hesitate to contact us.